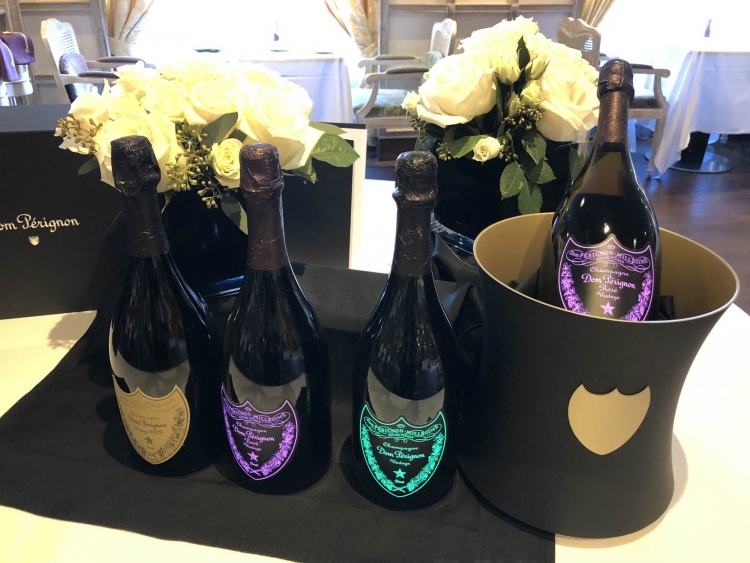 Oceania Cruises, one of the world’s leading culinary- and destination-focused cruise lines, unveiled its exclusive Dom Perignon Experience at La Reserve. This first of its kind dining experience pairs six palate piquing courses with a different expression and vintage of Dom Perignon’s acclaimed vintages. Created by the culinary team at La Maison Dom Perignon in conjunction with Oceania Cruises’ culinary team, the dinner is offered to a maximum of 24 guests. “We created this dinner to be sophisticated, memorable, a little bit decadent, but also a lot of fun. After all, champagne is all about celebration,” added Binder. Due to the exclusive nature, Dom Perignon Experience is limited to 24 guests. Advance reservations are highly suggested. Reservations may be made via their travel advisor, directly with Oceania Cruises, onboard at the Specialty Dining Desk located on Deck 5.